Professor Gray Kochhar-Lindgren has been Director of Common Core Curriculum since June 2014. 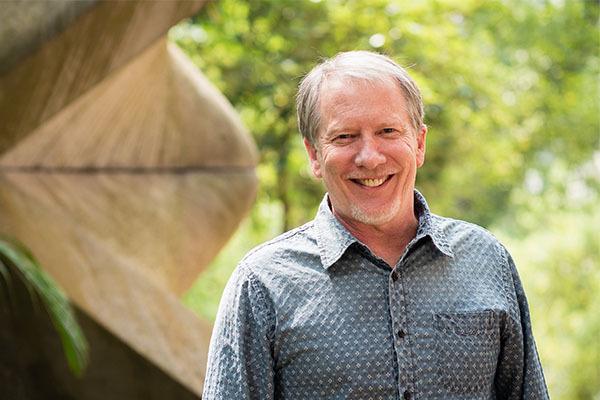 Prior to joining HKU, he served as Associate Vice Chancellor for Undergraduate Learning and the inaugural Director of the First Year and Pre-Major Programs at the University of Washington Bothell. With a PhD in Interdisciplinary Studies, Gray’s current scholarship focuses on cross-disciplinary learning in the global university and how philosophy, literature, social theory, and the arts intersect with urban space. He spent 2009-10 as a Fulbright Scholar in General Education, based at HKU, and assisted in the development of the HKU Common Core Curriculum. Dr. Nicol F.C. Pan has been teaching the Common Core course on Virtual Reality (VR) prior to taking up the Associate Directorship of the Common Core Curriculum. She has worked in the field of education with a particular focus on eLearning and its pedagogical applications for many years. 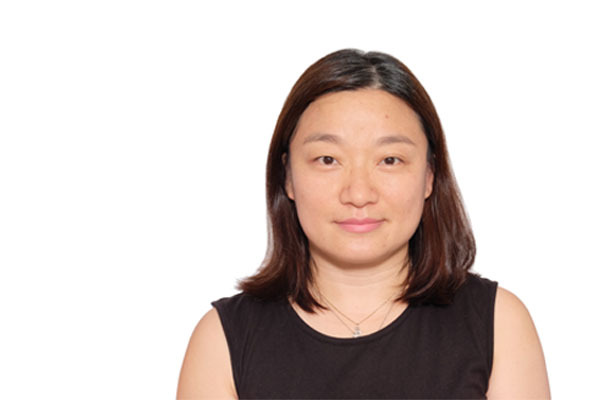 In her capacity as an educational researcher and instructional designer, Nicol has worked across academic disciplines at HKU. She has also worked extensively with non-academic institutions and commercial companies in developing VR training programs, including Cathay Pacific and the Police Academy. Nicol is happy to join the Common Core team, and hopes to continue to work with talented people from across the faculties and departments to create innovative and stimulating courses and projects that bring about a positive impact on students’ lives. The Common Core Lounge is located in Room 150 on 1/F of the Main Building. The facility is a common space for students and teachers to gather before and after their CC tutorials or other lectures for further discussion. The space is also used for showcasing students’ exemplary projects and assignments in CC courses.